Cheesy, melty, ooey, gooey. 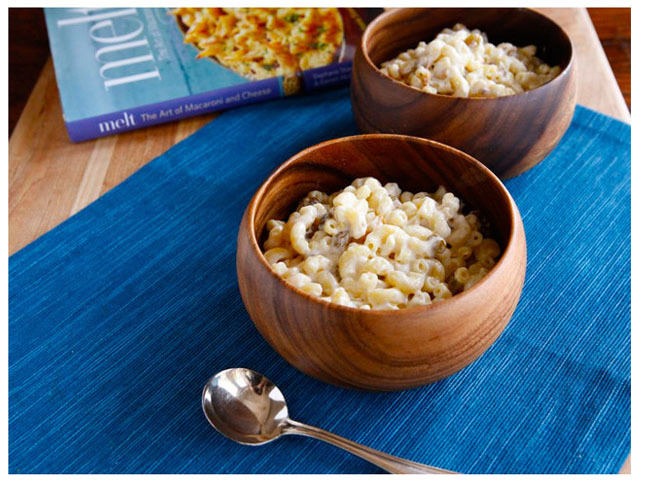 Mac ‘n’ cheese is the ultimate comfort food. Whether it’s classic cheddar you crave, a bit of brie and bacon, or…mac ‘n’ cheese soup, we’ve tasted our way through the best mac ‘n’ cheese recipes and twists out there just for you. Check out our drool-worthy picks for forty-five insane ways to make mac and cheese. 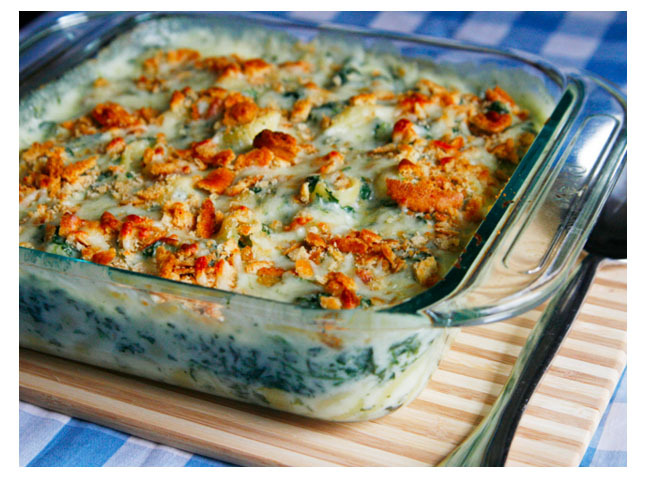 This recipe is Popeye’s favorite. Get the recipe at Momtastic. 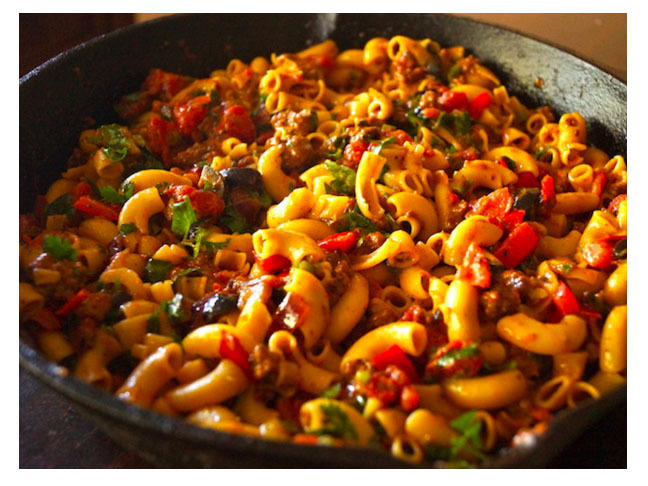 This is like a taco, but it’s mac ‘n’ cheese. Get the recipe at Momtastic. 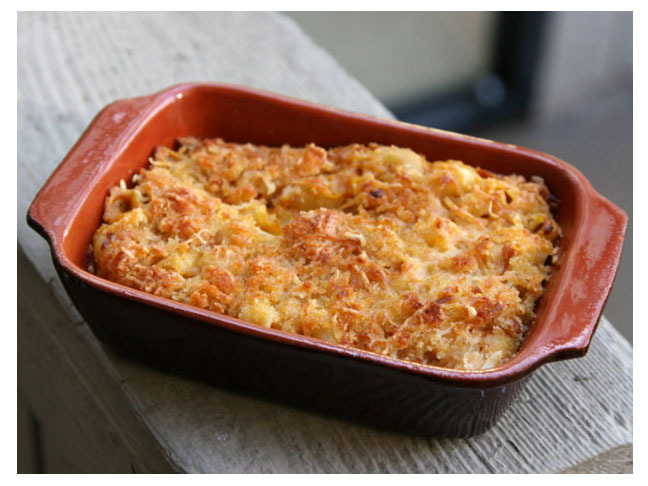 This recipe gives mac & cheese a smokey, sweet, crunchy twist. Get the recipe at Tori Avey. 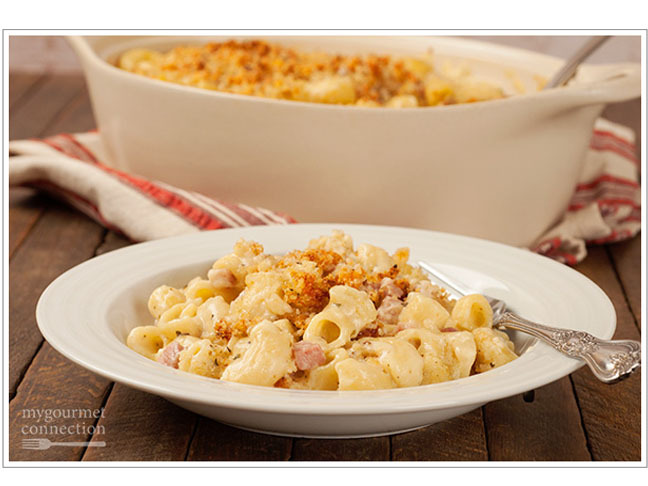 This recipe blends creamy cheese with tender ham and herbes de Provence for an elegant flavor. Get the recipe at My Gourmet Connection. This is the perfect pumpkin pie–like pasta dish for fall. Get the recipe at Momtastic. 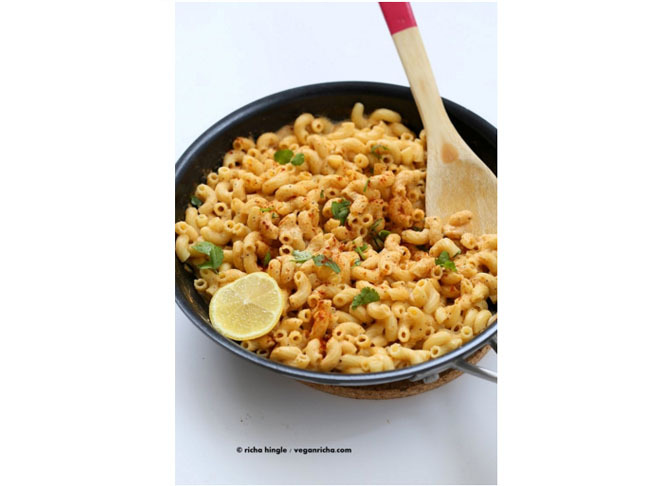 Aromatic Indian spices add flavor to a vegan mac & cheese masterpiece. Get the recipe at Vegan Richa. 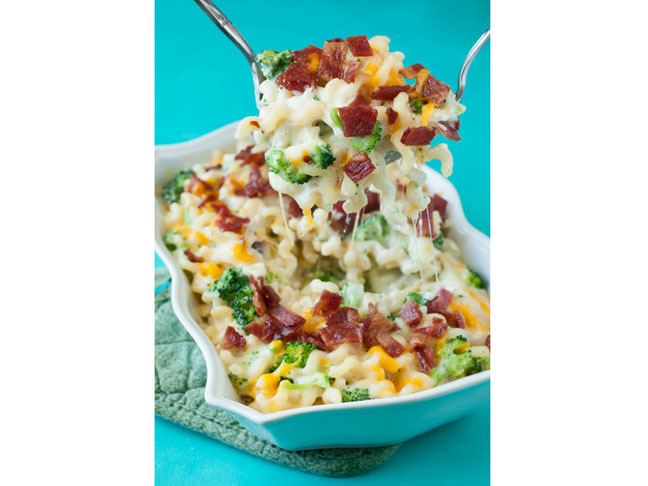 A classic gets a twist when topped with gorgeous green broccoli and crunchy bacon. Get the recipe at Peas & Crayons. 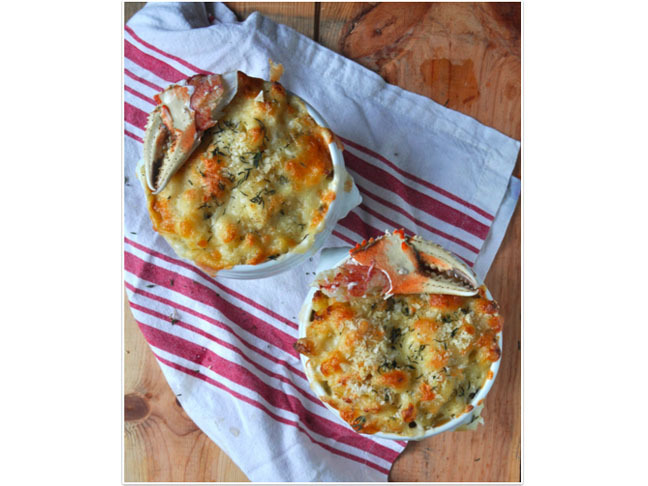 For the sophisticated palate, try this seafood variety. Get the recipe at La Crema.